Safety footwear such as safety shoes and boots are necessary to complete the overall protective workwear for your maximum protection. AA Safety and Workwear offers you range of safety footwear satisfying the growing number of occupations. 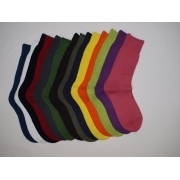 We make sure we have what you need, be it basic steel toe cap shoes or non slip footwear. All of our products are of high quality and at affordable prices. 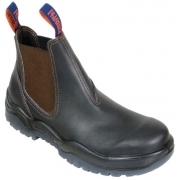 Our safety footwear products can give you extra comfort with stylish designs that are very functional for wide range of industry.